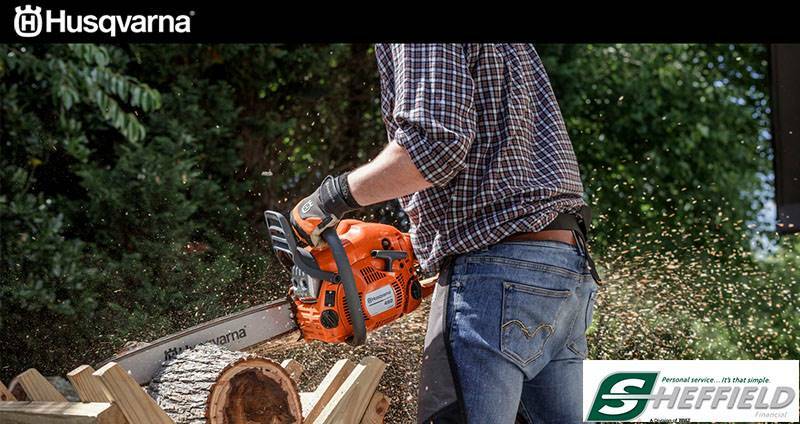 Discover the gold standard in heavy-duty, workhorse chainsaws. Husqvarna’s world-renowned 455 Rancher is an ideal saw for landowners and part-time users who require a high-powered, responsive workmate for all cutting conditions. It combines the raw power of an X-Torq® engine with new innovations, such as the LowVib® anti-vibration and Smart Start® recoil systems. 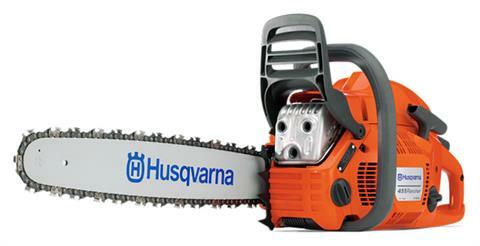 Prepare to get the job done with this outstanding saw.